The construction of the Israel-Egypt gas pipeline is set to rise by an unexpected US$2 Bn from the amount that was set aside in the previous talks between the two countries on gas exploration partnership. The talks that have been taking place for weeks partners in the Tamar reservoir have raised the demand that the state should recognize the cost of constructing a gas pipeline from Israel to Egypt as part of the deal signed for exporting gas to Spanish company Union Fenosa, which operates a gas liquefaction plant in Egypt. This has now emerged as the new demand in the gas exploration and export deal because in the original negotiation it was originally planned that Union Fenosa was to pay for constructing the Israel-Egypt gas pipeline, but in the course of negotiations on the deal the Spanish company declared that it would not finance the pipeline, and the cost of constructing it is due to fall on the Tamar partnerships. The new demand will see an extra stake of $2 billion expense come in to the Israel-Egypt gas pipeline deal. 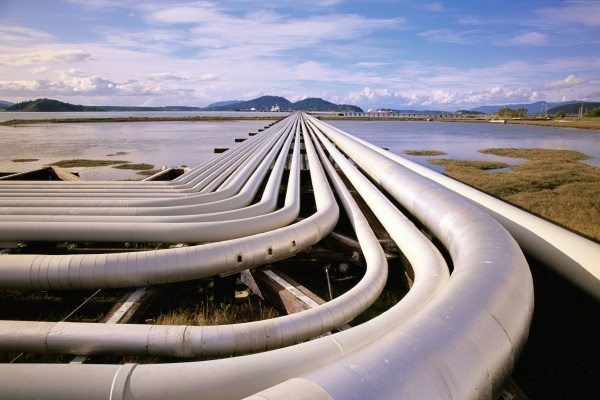 The extra expense is recognized under the Sheshinski law, however, this expense should not be recognized, because it is for pipeline for exporting gas and not for supplying gas to the Israeli domestic market. The three possible solutions are that the companies pay the cost of the pipeline and the expense is recognized, or that the state pays the cost, or that the companies pay and the expense is not recognized under the law but is grossed up in the price of gas.